One of the hype spot is quite happening in Jakarta. 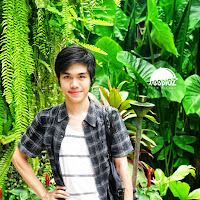 With branches in several shopping centers and quite crowded during lunch dinner and weekends. 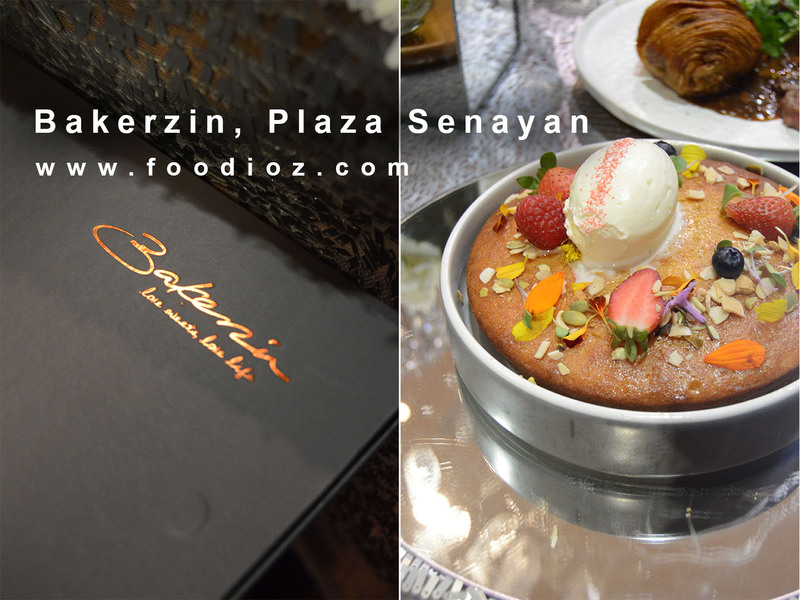 This time, Bakerzin introduced a new concept menu with a fresh and interesting theme. Seen from the menu book with new concepts, elegant colors, clearer menu pictures and detailed product information. 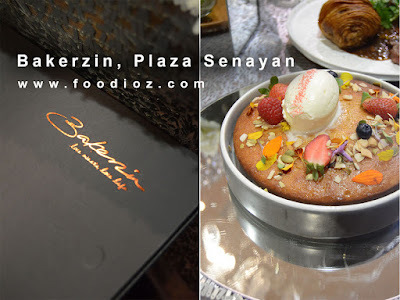 Bakerzin is famous for various desserts that have many elements with colorful tempting. Every year, Bakerzin always releases innovative new menus with creations that adjust to the Jakarta market. Attended by several bloggers, the table is decorated with elegant stuff, as well as preparations that make the product photo more beautiful. 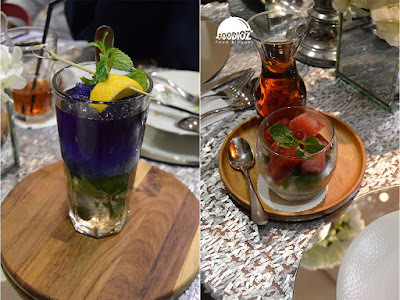 With a little explanation, the new menu concept is offered for Jakarta society with different themes. 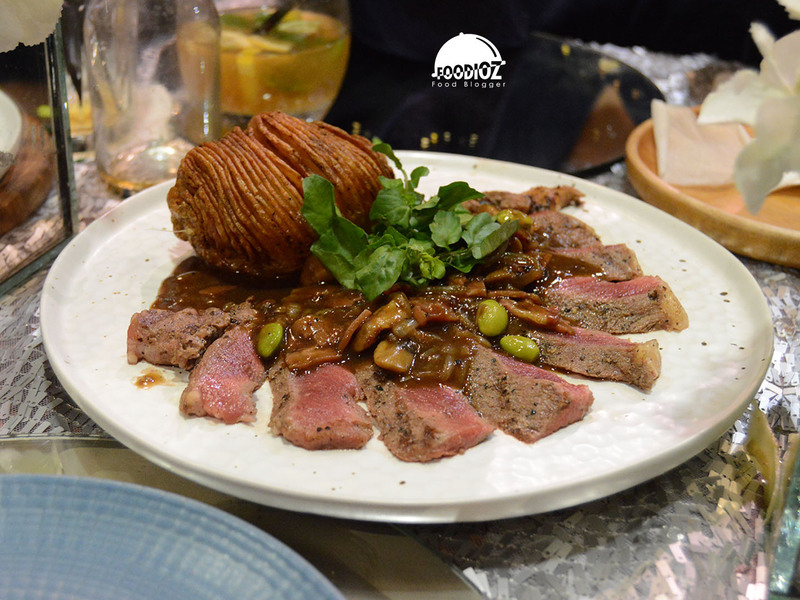 Not only Western and dessert menu variants are available, but we can also enjoy Asian flavor to Indonesia that is familiar to us. 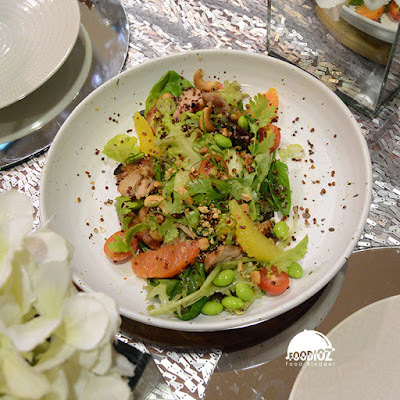 As an opening menu, Sensoytional, a chicken salad dish with a distinctive flavor. The chicken is roasted with soy honey and uses baby roman lettuce and fresh orange slices. Other salad menus that are very interesting are Oh Thai Salad, rucolla, grilled sirloin, kecombrang, sliced mango, and Thai dressings are tempting. 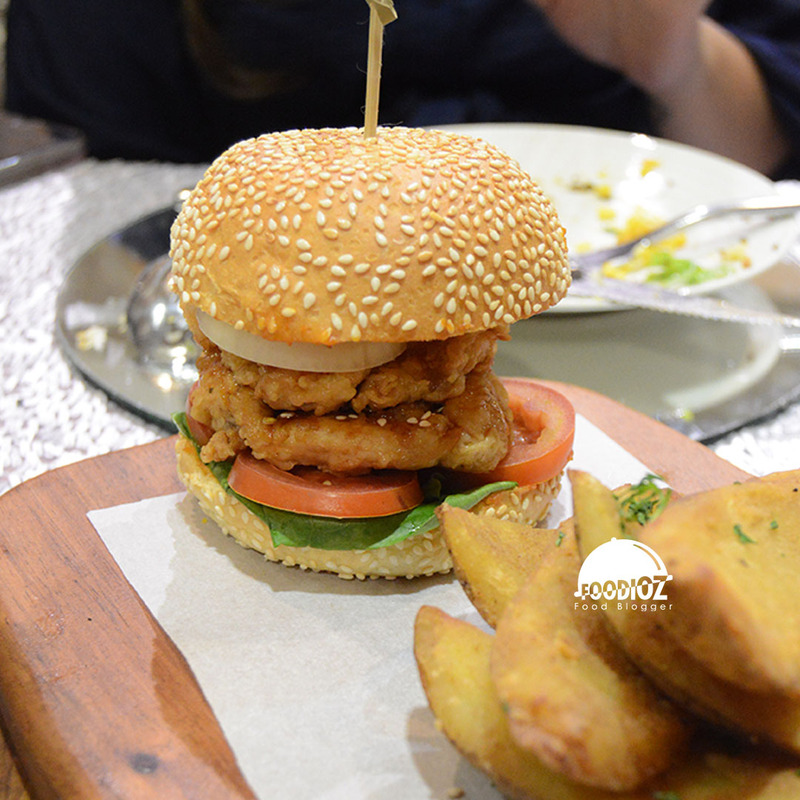 In addition to salad, while waiting for the main menu, visitors can be spoiled with savory slight meals such as Chicken Salted Egg, Prawn & Toast, or Crispy Salmon Stick. 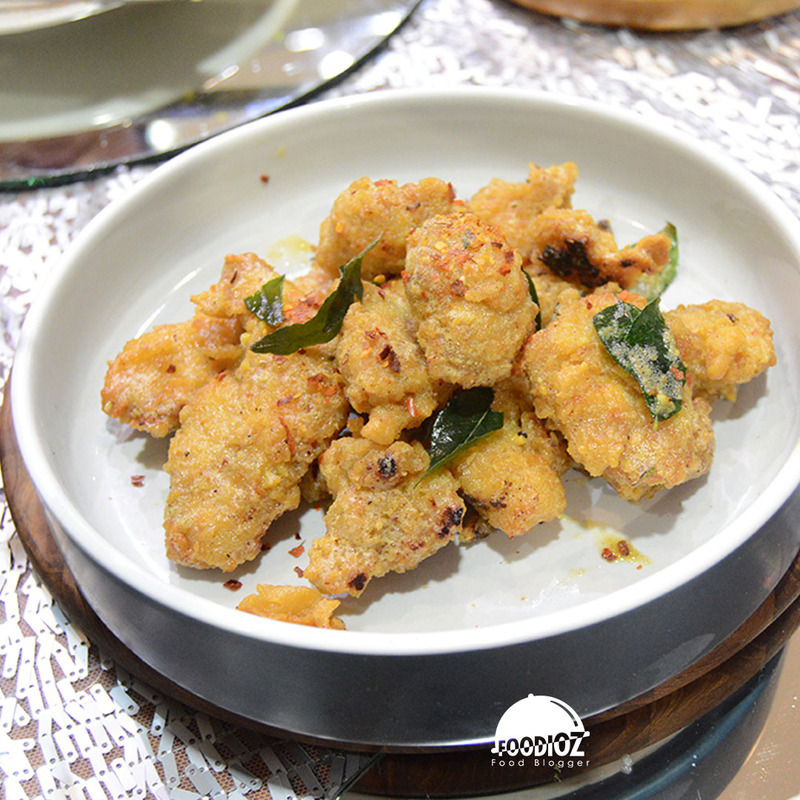 All these dishes will be very delicious when eaten in a warm condition. Can not be separated from the Western gourmet menu like Two Storey Burger, a seductive appearance with a super crisp double deck and delicious. Do not miss also enjoy the typical Indonesian cuisine twist very delicious. 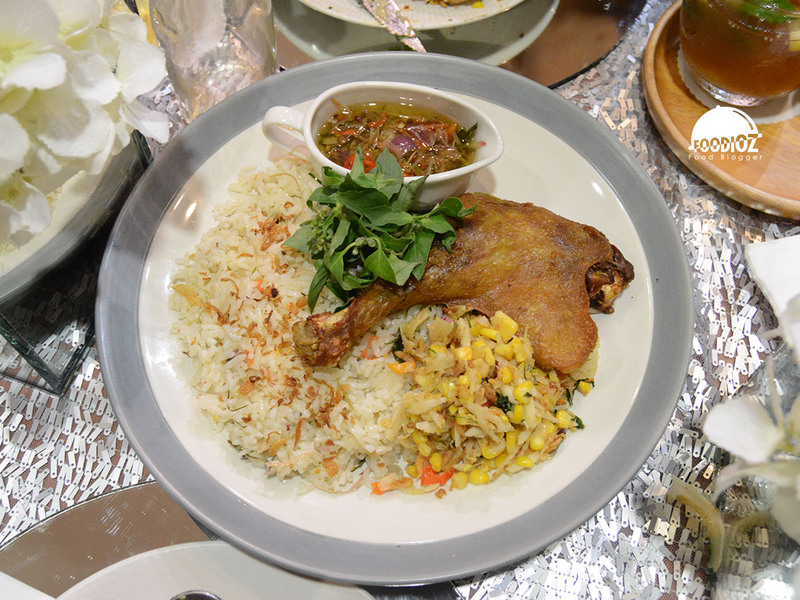 Duck Confit with a large size served with rice kecombrang and of course sambal which gives a spicy sensation of delicious. 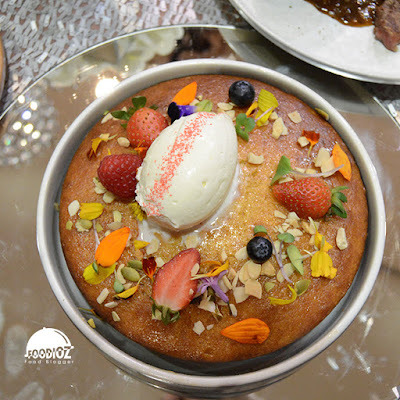 For the dessert menu, Hottie is one of the recommendations for cake lovers. Hot cake with a fragrant aroma, soft and sweet texture that fits. Also served with ricotta, some berries and a beautiful edible flower. After a long operation in town, Bakerzin certainly maintain its brand with creative and quality product innovation. For the price offered is quite high, but please note that Bakerzin offers an experience that is not only elegant but also satisfying.